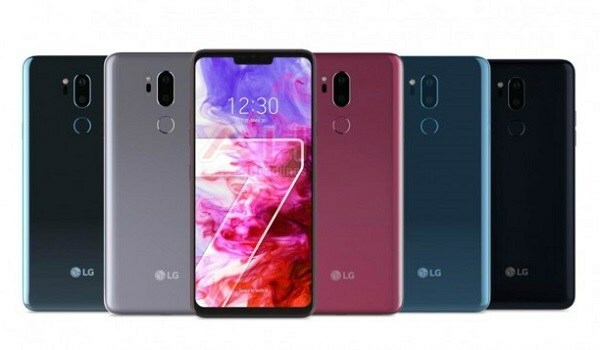 LG has launched the successor of LG G6 called LG G7 ThinQ. This phone boasts of its cameras, dual 16MP + 16MP rear camera with flash and 8MP front facing camera. LG G7 camera features both Google Lens support and Portrait Mode, so you can take clear photo shots where the subject is in focus against a blurred background. 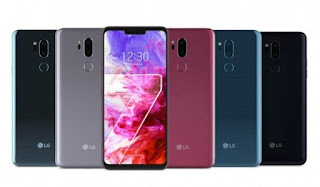 LG G7 ThinQ is a 4G enabled device, features fingerprint sensor, built in full metal frame with water and dust resistance. It spots a 6-inches FullView display which is protected by Corning Gorilla Glass 5, DolbyVision, HDR 10 and Always-on display. The price of LG G7 ThinQ is yet to be made official. But it will be available globally for you to buy. Smartphone Price: To Be Announced. This phone is good and nice RAM to talk about anywhere but why is that most of good phones always come with small battery capacities? I don't think there's any working free browsing cheat for Glo as at now. Good phone with good RAM but its battery capacity is small, imagine 3000mah is too small to make the run efficiently.